Venezuela’s President Nicolas Maduro has pledged to recruit more than a million extra reservists this year into the country’s civilian volunteer force. On Saturday he said he would increase the size of the National Militia from two million to three million by December. 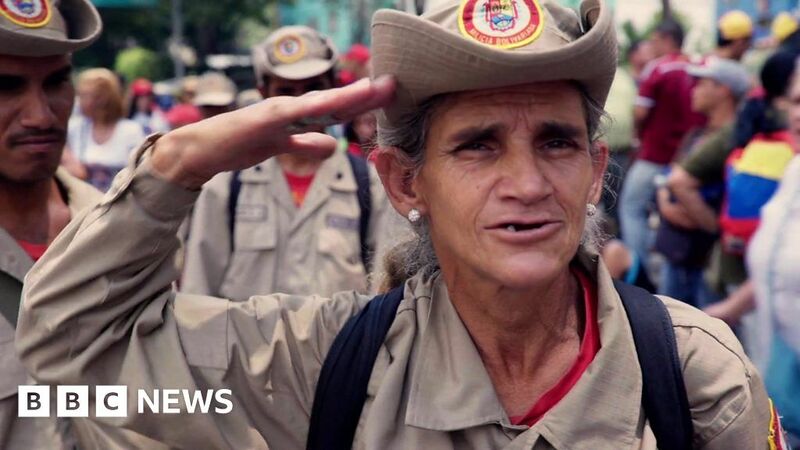 Founded by former President Hugo Chavez, the force includes many people over 50. BBC Mundo’s Guillermo Olmo and Mohamed Madi met some of its members in Caracas.